Medical tourism is the practice of seeking medical care across international borders. Countries with established medical sectors like the US, Europe, India and Thailand have been traditional destinations for international visitors seeking medical care. Even through costs are typically paid for out-of-pocket, some patients seek medical care overseas because it’s cheaper than in their home country. But low costs aren’t the only draw. 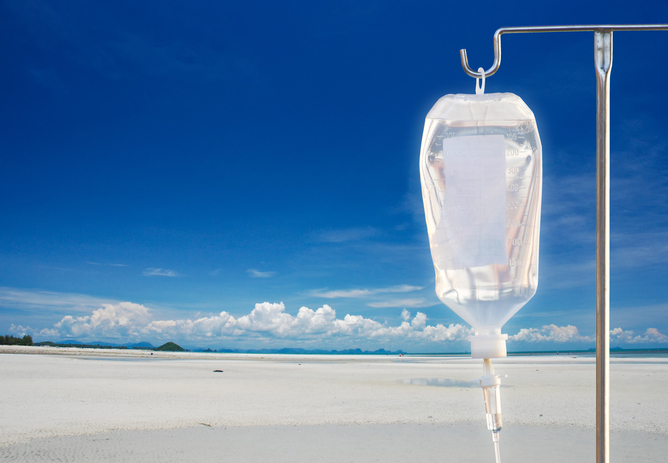 Now China, Russia and countries in the Caribbean are positioning themselves as destinations for another kind of medical visitor: the circumvention tourist. Increasingly people are traveling abroad for care that is unapproved by regulators in their home countries. In some cases, these so-called circumvention tourists may be seeking unproven and untested medical interventions. But why would someone want to skirt domestic regulations aimed at protecting patient safety? Our research about medical tourism in the Bahamas offers some insights. The Bahamas offers Americans access to treatments that have been approved in other places, but not yet in the US. High-Intensity Focused Ultrasound (HIFU) treatment for prostate cancer, which has been approved in Canada and the EU but not the US, is one example. With something like HIFU, patients might think that the intervention is safe and effective because it has been approved elsewhere and that their domestic regulatory agency is acting too slowly to approve the treatment. And going a step further, the Bahamas recently passed legislation that will ease the way for offering unproven stem cell interventions for a range of conditions including vascular disease, cancer, kidney disease and others. While some stem cell treatments have received regulatory approval elsewhere, others have not been demonstrated as safe and effective in clinical trials, let alone been approved for human use by any major Western regulator. For instance, a Canadian fashion designer has announced plans to develop a stem cell clinic in the Bahamas that, he claims, will help “reverse the aging process.” In these cases, individuals are typically motivated by frustration with existing treatments and sufficiently desperate to seek unproven interventions for often life-threatening ailments. Clearly, there are reasons to worry about circumvention tourism. It complicates informed decision-making, particularly in the case of life-saving treatments. Individuals may be desperate for a cure and vulnerable to engaging in decision-making that’s predicated on hope without a full understanding of the likelihood of success. By choosing to seek care on one’s own, circumvention tourism can also undermine patients’ relationships with their home physicians. This can make it more difficult for these medical professionals to provide guidance and advice for their patients. The practice can also undermine the regulatory restrictions that protect patients from harm and fraud. 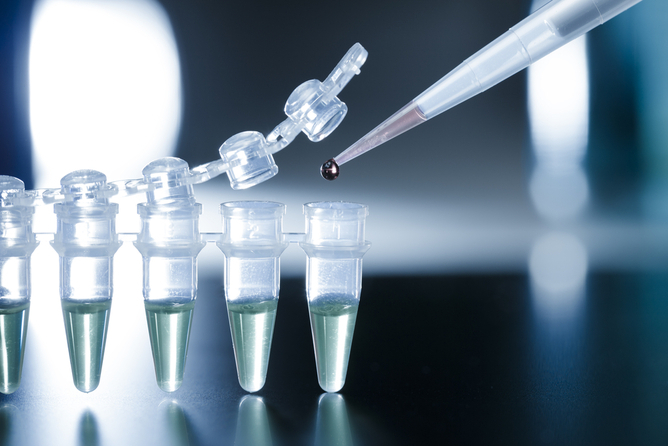 Stem cell treatments, in particular, have been associated with fraudulent activities that have left people worse-off financially and even resulted in the loss of life. For example, a UK couple engaged in stem cell tourism in China in the hope of curing their son’s autism. However, they found the practices at the clinic dubious and the treatments on the verge of being abusive. The treatment cost them £20,000 (over US$30,000) and did not improve their son’s situation. The loss of regulatory control threatens patient safety, and the safety of third parties who come into contact with these patients or serve as donors of tissue or reproductive service. The spread of the NDM-1 drug resistant enzyme (which can make bacteria resistant to many antibiotics), for example, has been linked to the travels of medical tourists. And when patients go abroad for these interventions and opt out of clinical trials, it slows the process of research. For example, unregistered and unscientific cellular therapies draw clients who are willing to travel far distances and pay high fees for procedures that are unproven. People are now traveling to Russia for unproven stem cell injections. Fraudulent stem cell therapies may jeopardize the legitimacy of real scientific trials, especially in the eyes of the public for whom the distinction could be hard to discern. Public support and funding for such research may be reduced across the entire field. But there can be advantages to circumvention tourism. In some circumstances it can create new options for medical personnel. In the case of the HIFU treatment, US-based doctors perform the treatment in the Bahamas in cooperation with local health workers. This allows them to gain new skills that will be useful when and if HIFU is approved locally. However, financial entanglements between these doctors and HIFU’s manufacturer have raised ethical concerns. Patients can have access to a greater range of treatment options as well. And circumvention tourism can pressure regulators to reassess their policies. In the case of the FDA, other jurisdictions’ faster regulatory approval for new interventions has contributed to public pressure to reform its approval processes. Countries receiving circumvention tourists also benefit through economic diversification and less reliance on the volatile traditional tourism industry. We found that the Bahamas will have a hard time competing with other Caribbean countries on cost for medical services, so the opportunity to offer specialist treatments like HIFU and stem cell injections gives the country the chance to compete for international patients. Circumvention tourism, whether to the Bahamas or other countries isn’t going stop. There’s a strong case for cooperation between regulators in both destination and source countries for patients seeking treatment abroad to avoid a regulatory race to the bottom. No one wants to see a contest between destination countries to offer the fewest restrictions on treatments in order to attract the largest number of patients. The first step might be to emphasize the distinction between treatments like HIFU that have regulatory approval by well-established regulators elsewhere in the world and less reputable interventions that have not successfully passed any reputable regulatory scrutiny.